Please go to the Introduction section of the forum and introduce yourself and your car. We like car pictures. I think you are referring to the Decor Group lower trim above the black. BTW 71 72 the same but 73 is different on the front piece due to position of the bumper. Any body style will work I believe. (04-15-2019, 09:42 AM)Carolina_Mountain_Mustangs Wrote: I think you are referring to the Decor Group lower trim above the black. 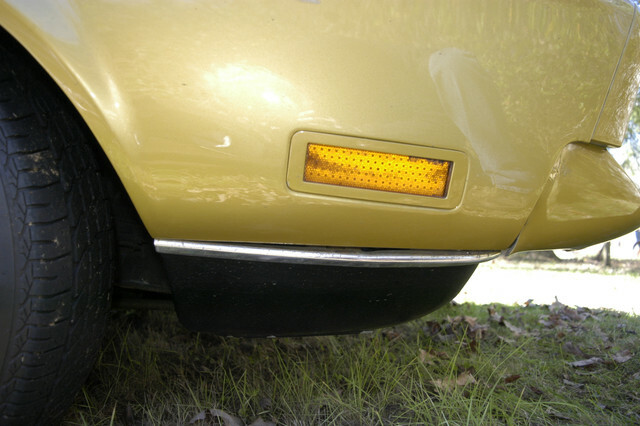 BTW 71 72 the same but 73 is different on the front piece due to position of the bumper. Any body style will work I believe. Check with Don at Ohio Mustang Supply and Mike at Motor City Mustangs, both are forum supporters and advertisers, and you can find links to them at the bottom of this page. They both have parts cars. 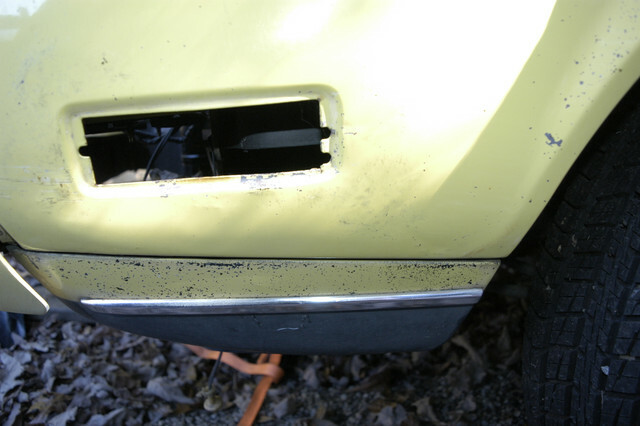 In case you are interested in originality -------- For your 1971 Mach 1, these trim pieces that separate the argent or black lower body color will only be correct for a Mach 1 with no side stripes. 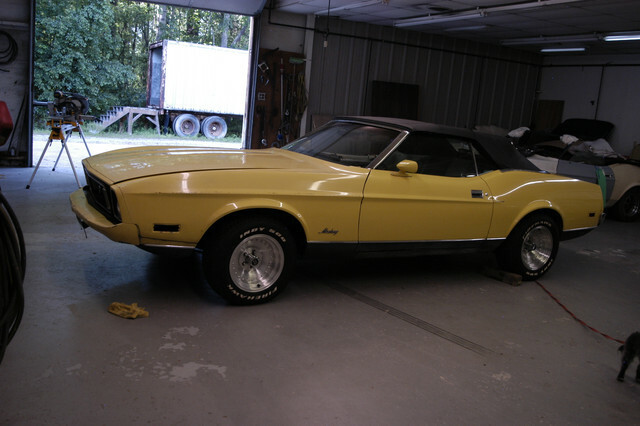 His '71 looks pretty much just like mine, except with Magnums and a trunk spoiler... oh yeah, non-Ram Air (so no TuTone). There's a picture of his car in his Intro thread. He's looking to repair/replace some existing trim following a repaint. 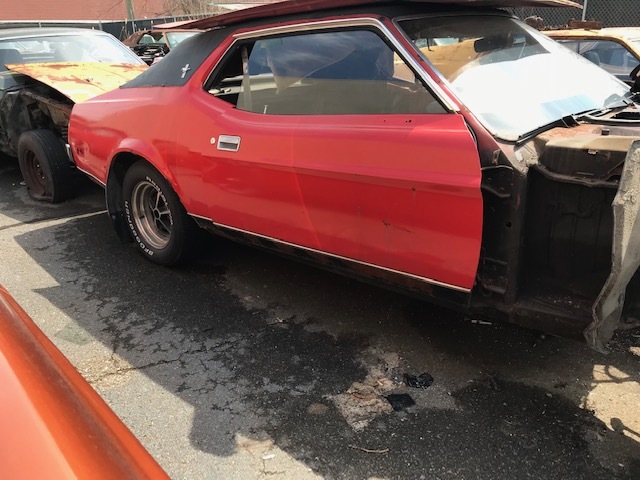 (04-15-2019, 11:04 AM)Don C Wrote: Check with Don at Ohio Mustang Supply and Mike at Motor City Mustangs, both are forum supporters and advertisers, and you can find links to them at the bottom of this page. They both have parts cars. I may have some better pieces down at the garage. Let me look and see what I have. 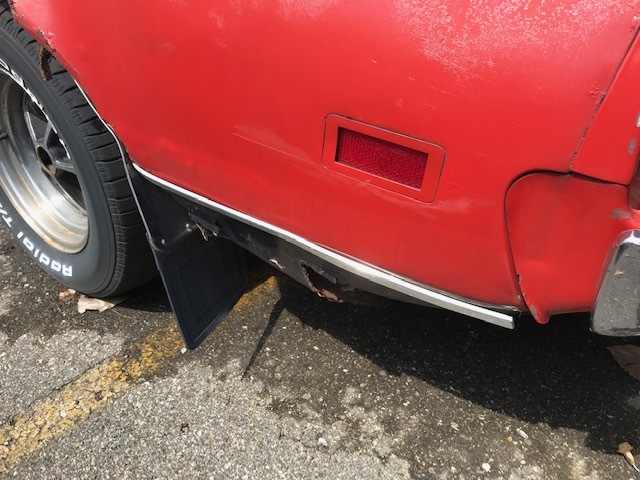 I have the drivers front fender, but the quarter panel rear moldings (22") are both bent. Even the ones in my basement have bends in quarter panel moldings.